网友问题: 从来没做过蛋糕, 不过看到别人烤的好羡慕，现在想学习一下. 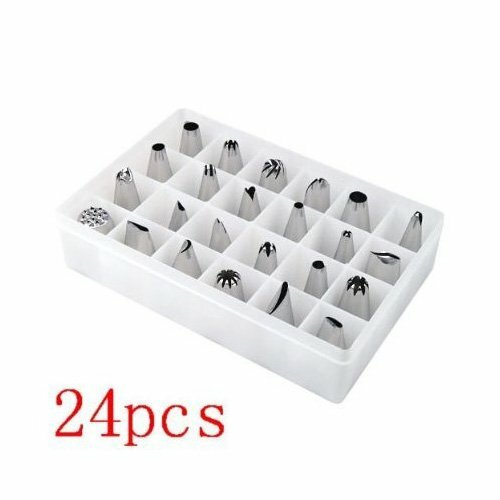 请教蛋糕达人做点心的工具, 最好有中英文名称外加图片的. 还有如果你要烤的是生日蛋糕，或者是 Cheese Cake 之类的， 建议你烤盘用不沾的可脱底的模具 Nonstick Springform Pan 这样烤出蛋糕后，容易放出来，而且不会破坏蛋糕的整体。 就像这个Chicago Metallic Non-Stick 8-Inch Springform Pan. 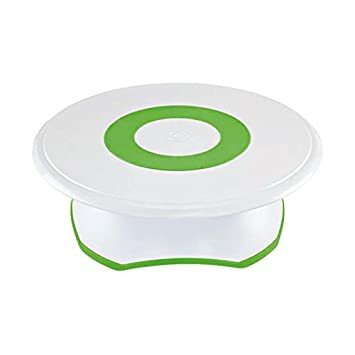 OXO Good Grips 3-in-1 Egg Separator, 分蛋器， 很容易把蛋白和蛋黄分开，而且这种的还可以架在盆边上，容易操作也不会messy. 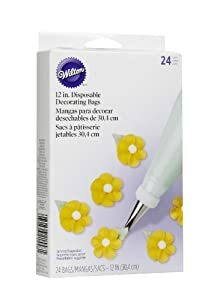 Wilton Disposable 12 Inch Decorating Bags, Pack Of 24 这个用完后就可以扔掉的，裱花的bag. 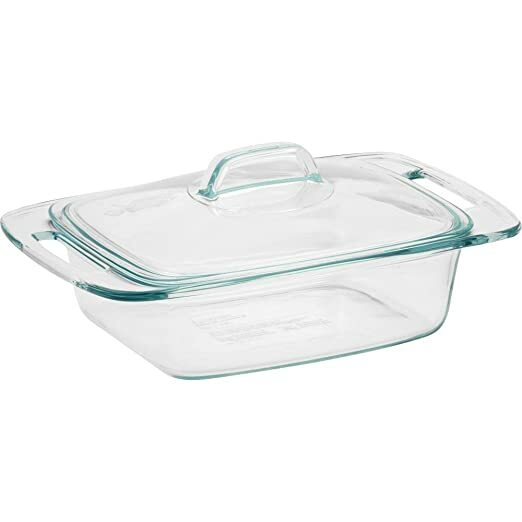 Pyrex Easy Grab 2 quart casserole with glass cover 带盖子的玻璃烤盘， 非常适合 party 的时候用来带食物。 Glass is pre-heated oven, microwave, refrigerator, freezer, and dishwasher safe。 Made in the USA. 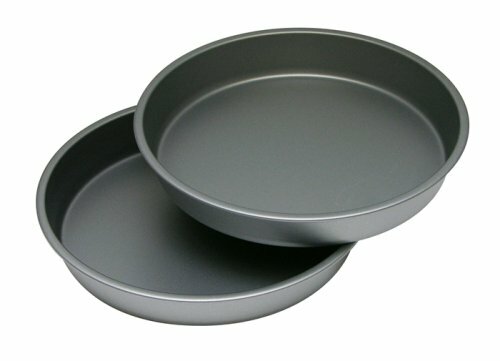 Limited 2-year warranty on oven bakeware。 原价20刀一个， 现在打折只要$8.99. 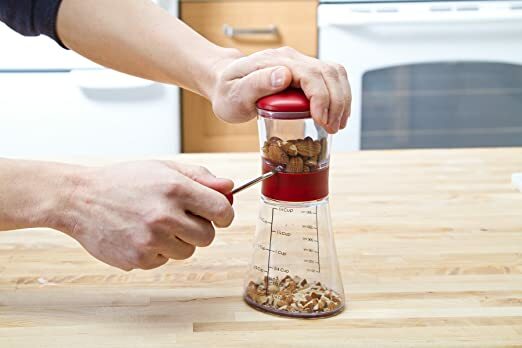 再推荐一个坚果打碎器 Nut Chopper with Non-Skid Base, 如果你熬粥或者烤面包，烤年糕呀，做 muffin呀，或者小点心的时候喜欢放点杏仁，核桃什么的坚果的话， 可以考虑试试这个打碎机， 俺以前都是用刀切的， 慢而且搞不好还容易跑的那都是。 这个真的很方便也很快, 硬坚果打得也够碎。 这个还是 #1 Best Seller in Nut Crackers。 原价18刀一个， 现在打折只要$8.63. 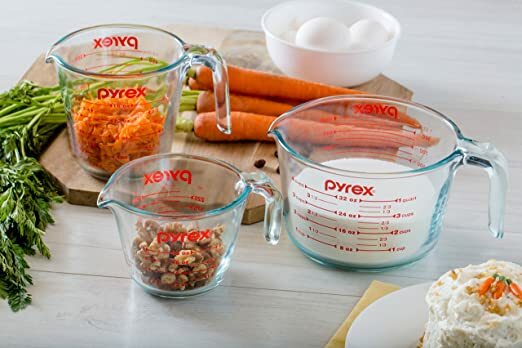 Amazon 现在 this highly rated Pyrex Bakeware 4.8 Quart Oblong Baking Dish 降价 for the lowest price of just $8.68 shipped (reg. 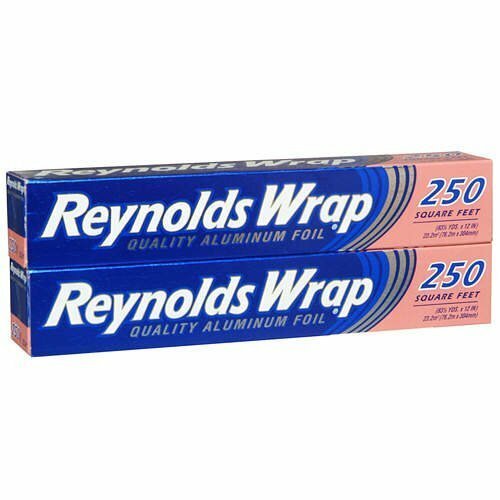 $12.39)! 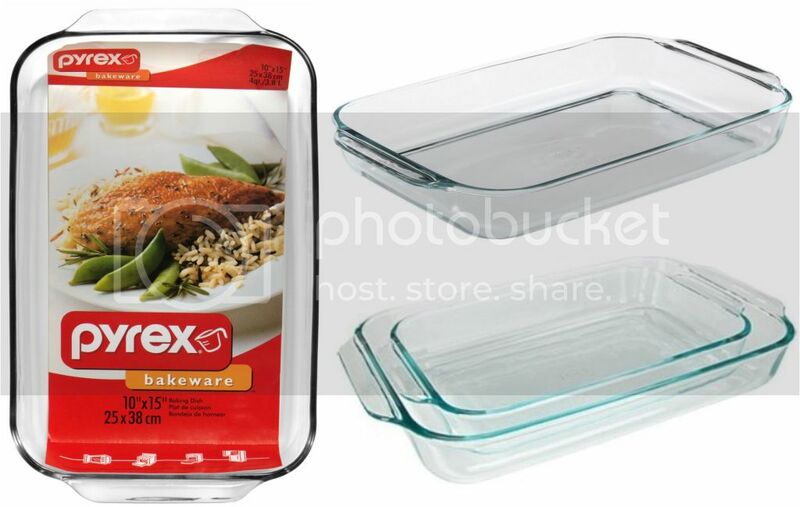 You can also purchase this Pyrex Basics Clear Oblong Glass Baking Dishes, 2 Piece Value Plus Pack Set on Amazon for just $16.25. 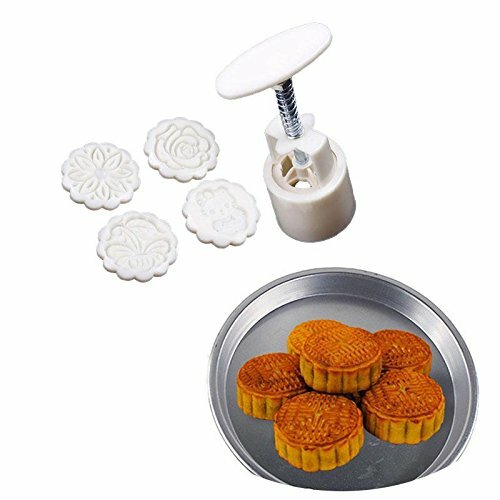 这种预处理好的铸铁烤盘是专门烤饼干cookie的，Lodge Pre-Seasoned Drop Biscuit Pan 现在降价后 for only $19.79! 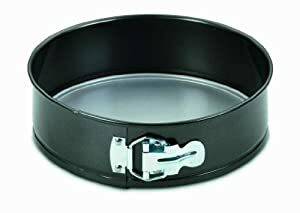 This Cast-iron drop biscuit pan has seven impressions (each measure 3 1/4″ in diameter and 1″ deep), allowing you to bake BIG, fluffy biscuits without using a rolling pin. 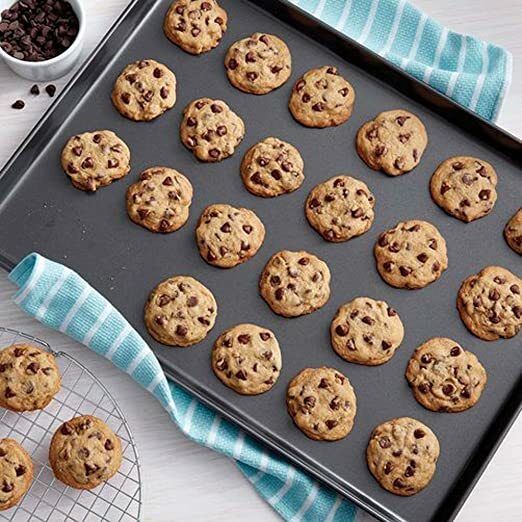 Just spoon your favorite mix into the wells to create perfectly shaped, mouth watering biscuits! 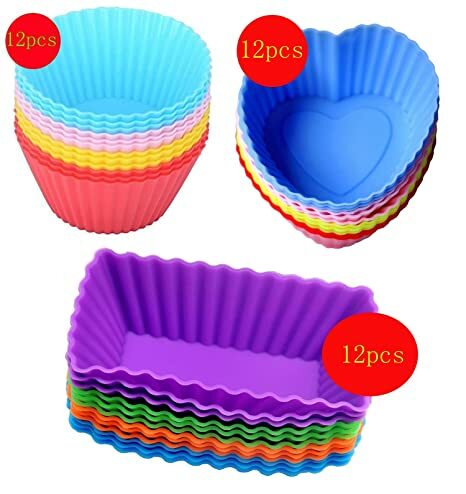 Amazon.com 现在 this Set of 36 Silicone Cupcake Liners for only $6.99. 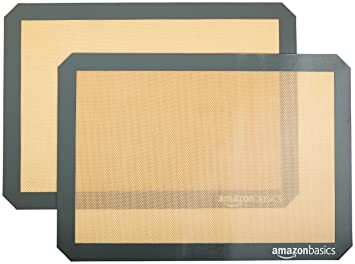 This set includes 12 heart shaped, 12 rectangular and 12 round reusable liners that are made of 100% Food Grade Silicone and are BPA Free, non-toxic and heat resistant up to 450°F. 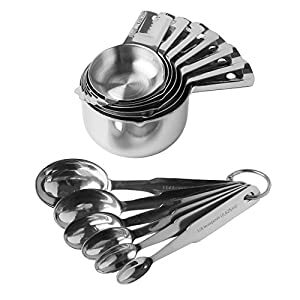 Today only, Amazon is offering this very highly rated Set of 4 Long Handle Wooden Measuring Spoons for just $15.99 (regularly $29.99) – NO code necessary! 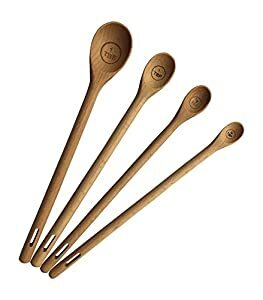 Each wooden spoon is engraved for easy identification and measures precise amounts for dry and liquid ingredients and the extra long handles fit into deep containers and jars. 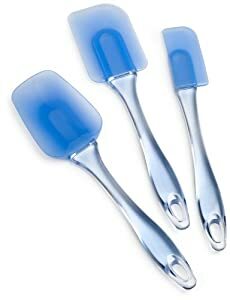 These spoons come tied together with a leather strap inside a canvas bag so they are perfect for gift giving! 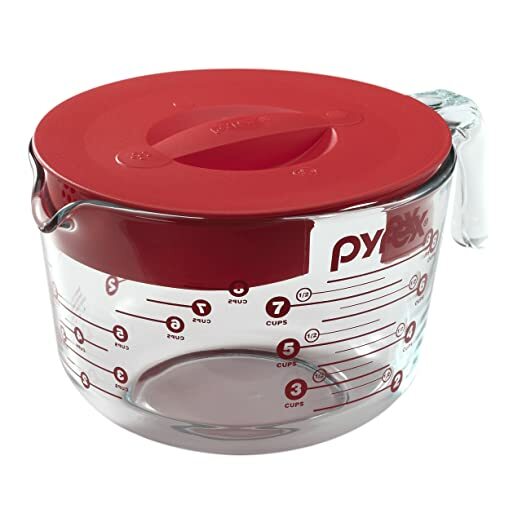 Amazon.com now you can buy this Pyrex Prepware 8-Cup Glass Measuring Cup with Lid for just $11.70 shipped (regularly $19.99) when you choose free no-rush shipping (available to Prime and Non-Prime accounts!). 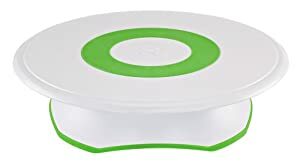 This measuring cup is oven, microwave, fridge, freezer and dishwasher safe and the lid is BPA free and top-rack dishwasher safe. 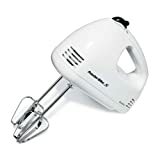 Amazon.com now you can get this highly rated Wilton Recipe Right 24 Cup Mini Muffin Pan for only $5.91 – lowest price! 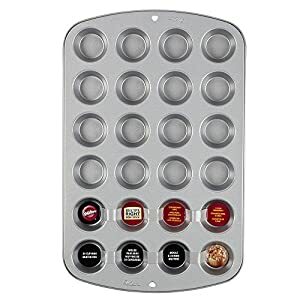 This pan allows you to create mini muffins or even bite sized appetizers, and since there are 24 cups you can make everything in one batch. 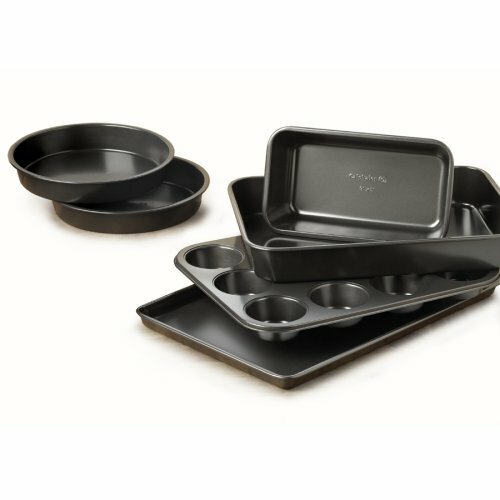 Walmart.com now you can get this Wilton Recipe Right Mini 4 Loaf Pan for just $6.56 after you select free in-store pickup! 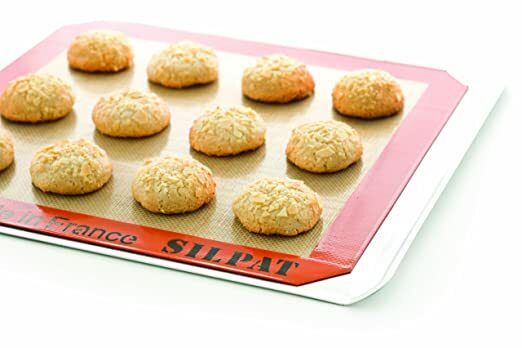 This pan is perfect to make individual desserts and these mini loaves are fun to share with neighbors during holidays! 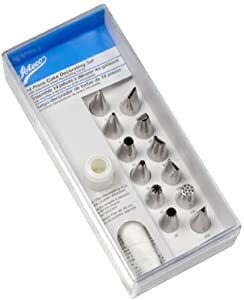 This set is made of Quality Professional Grade 18:8 Stainless Steel. 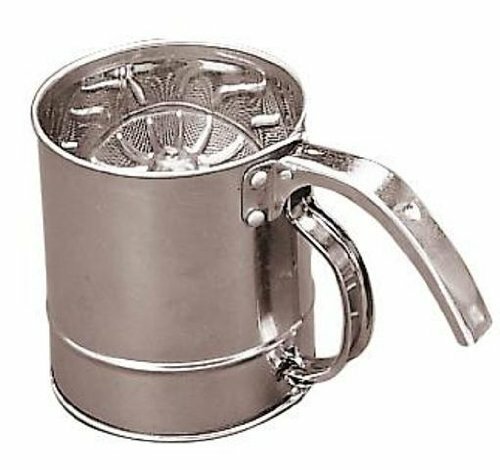 Has 7 Stackable Cups and 6 Nesting Spoons Perfect for Dry and Liquid Ingredients. This highly rated cake turntable rotates so you can easily decorate any dessert. 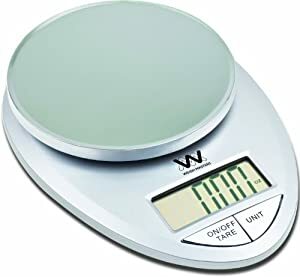 It features a 12 inch platform with a soft-grip ring and it can be rotated left or right and the non-slip base can be locked to ensure sturdy use. 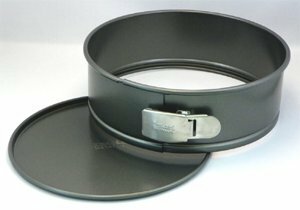 It holds cakes up to 11 inches on their own or larger if they are placed on cake boards. 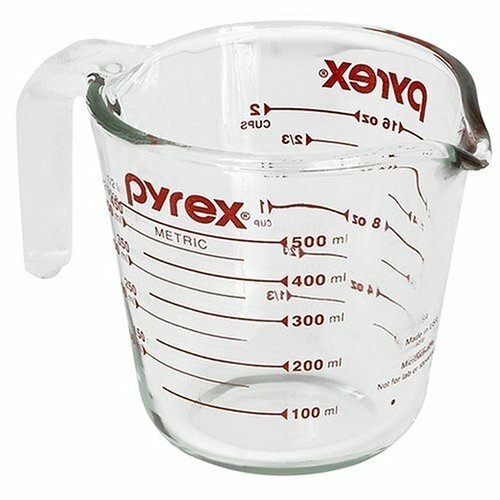 On Amazon.com you can now buy this very highly rated Pyrex 3-Piece Glass Measuring Cup Set for only $12.04 (regularly $20.47). 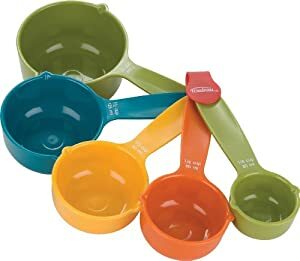 These 1-cup, 2-cup and 4-cup capacity measuring cups are made of nonporous glass that won’t warp, stain or absorb odors. 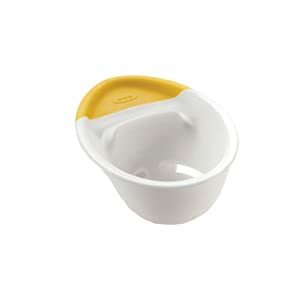 They can be used in the oven, microwave, fridge or freezer and are dishwasher safe. 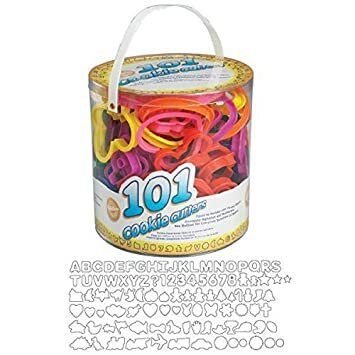 On Amazon.com you can now get this Wilton 101-Piece Cookie Cutter Set for only $10.17. 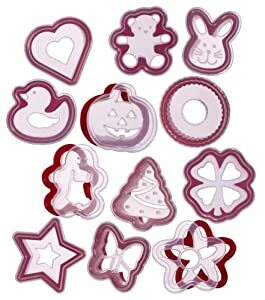 Each set includes complete alphabet and numbers shapes, holiday shapes for Valentine’s Day, Easter, Halloween and Christmas, animal shapes set and a transportation-themed set. 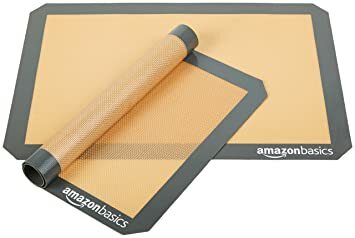 On Amazon.com you can now buy this Amazon Basics Silicone Baking Mat 2-Piece Set for only $9.62 (regularly $13.99). 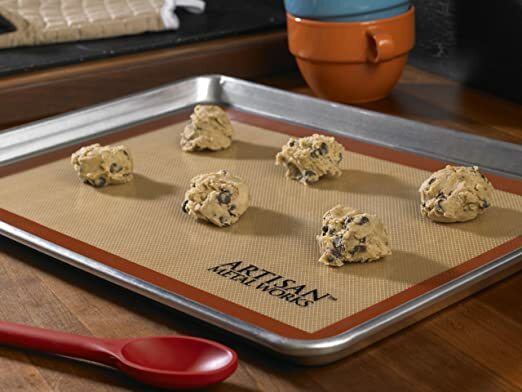 These mats are non-stick for easy and convenient baking, so there is no need for oil, cooking sprays, or parchment paper! 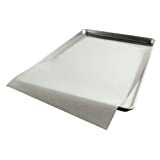 They are oven-safe up to 480 degrees, roll up for easy storage, and measure at approximately 11.6 × 16.5 inches. On Walmart.com you can now get this Chef Buddy 3 Tier Dessert Stand for just $8.64 (regularly $15.95)! Even better, if you choose in-store pickup, your total will be just $8.37! 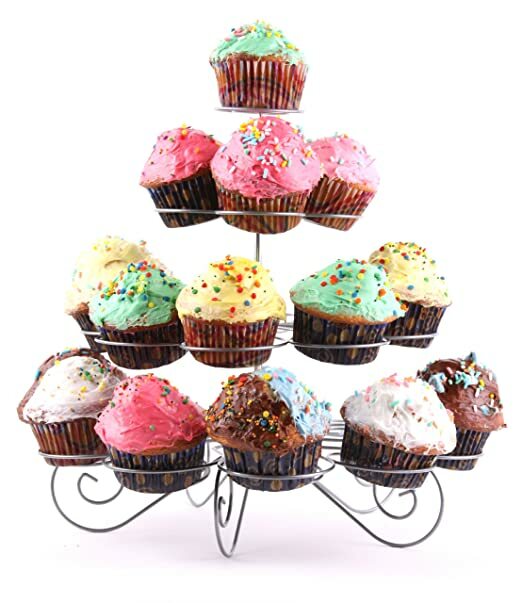 This 12.5 inch tall dessert stand is perfect for displaying cupcakes, brownies, cookies and more! There are 10 display options and it comes apart and easily stores inside the base. 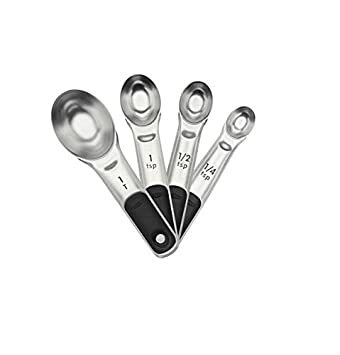 On Amazon.com you can now get these OXO Good Grips Stainless Steel Measuring Spoons with Magnetic Snaps for just $6.99 (regularly $9.99). 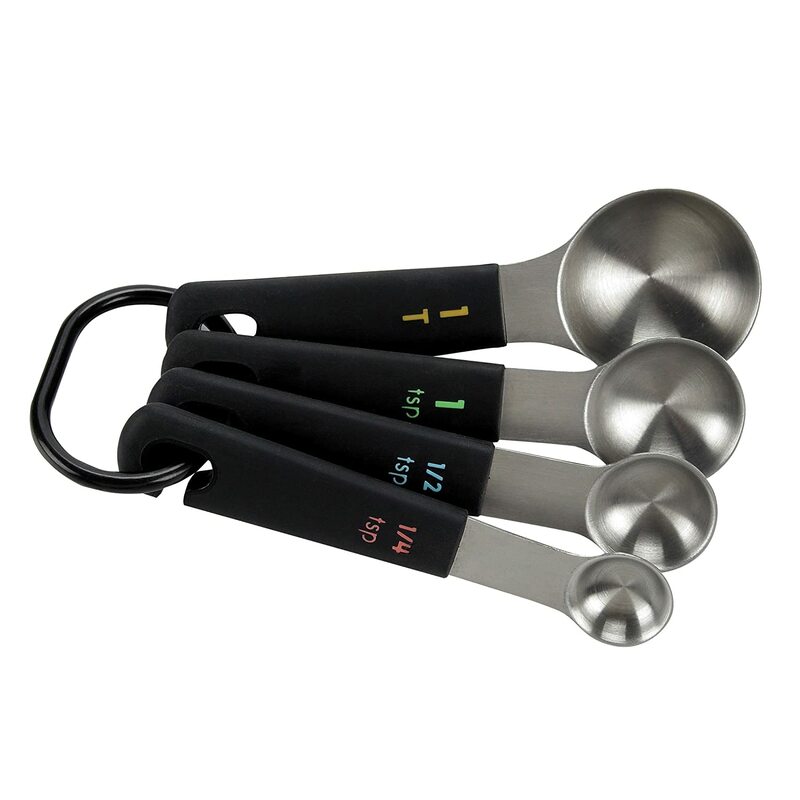 This measuring spoon set includes 1/4tsp, 1/2tsp, 1tsp and 1T spoons. 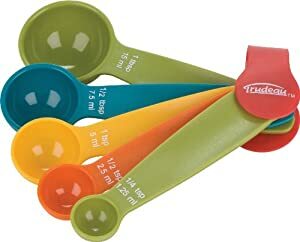 The handles feature permanent, etched measurement markings and they are magnetic for easy storage! 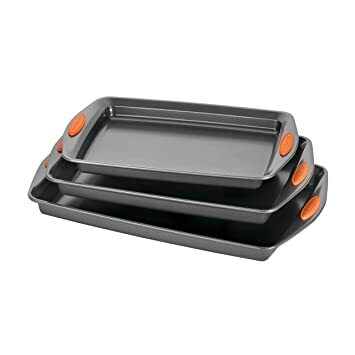 On Amazon.com you can now get this Rachael Ray 3-Piece Oven Lovin’ Bakeware Nonstick Set for only $15.57 – lowest price on Amazon! 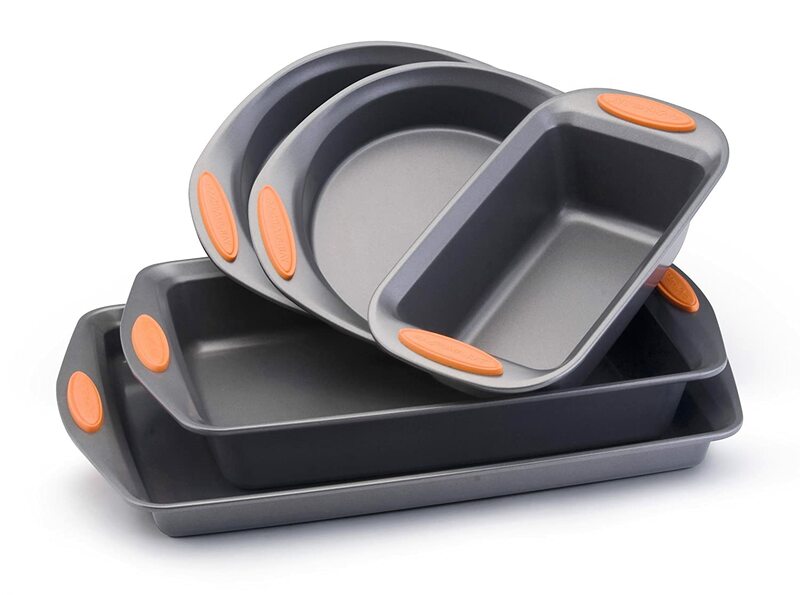 This set includes 9″ X 13″, 10″ X 15″ and 11″ X 17″ baking pans and features extra wide-grip handles. 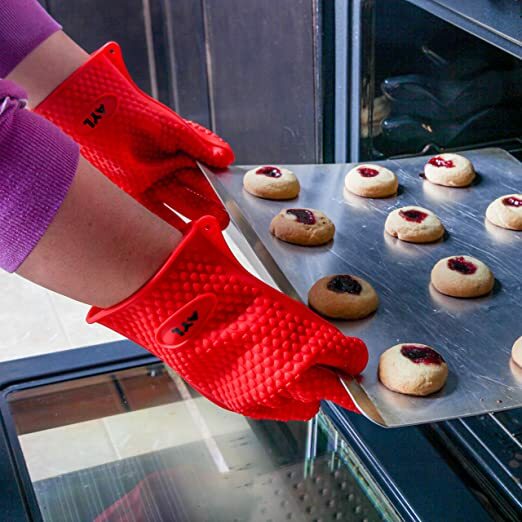 Each pan is oven safe up to 450 degrees and made from carbon steel to prevent warping.